When we first got married we always played board games. Love it. 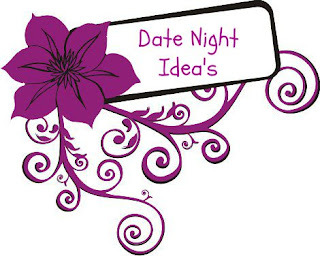 That's a really cute date night idea. My husband and I like playing board games together.